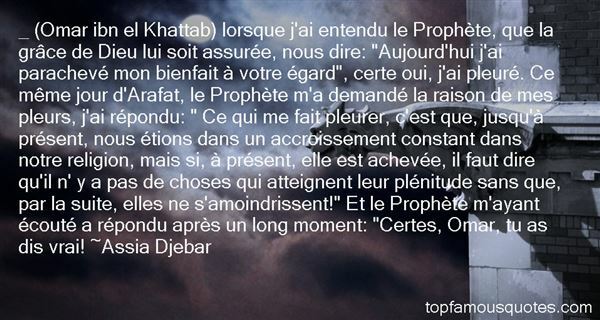 Reading and share top 3 Assia Djebar famous quotes and sayings. 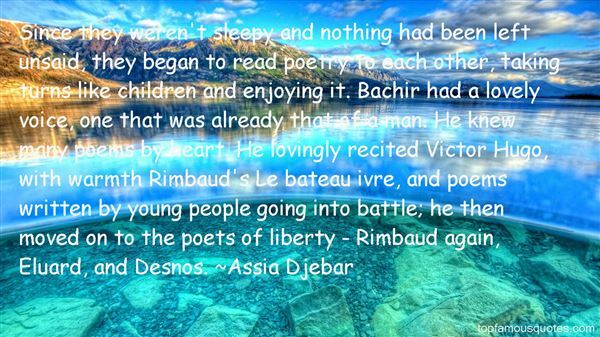 Browse top 3 most favorite famous quotes and sayings by Assia Djebar. Zandy Brandy scented lotion - like the Normans, drunk and with soft hands!"